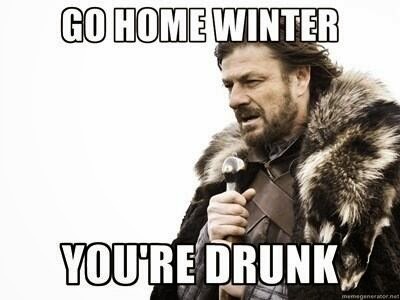 Winter is upon the UK good and proper. I arrived home to tales of wild and unpredictable weather, power-cuts and general transport mayhem. If it isn’t the airports hit by thundersnow, it’s the Channel Tunnel hit by truck fires and electrical problems. It all seems a far cry from the balmy hills of Tuscany. Getting away to Italy over New Year was an opportunity to take a deep breath, absorb some stunning scenery along with the history and the architecture, and get my head back into a writing space. There’s something about the landscape that encourages calm in a way I haven’t found in the UK. Possibly it’s the scale of it, or the fact that although it was bitterly cold for the first few days, after that it became more like an English summer than the midst of a European winter. I am more of a summer person than a winter person, I’ve decided. It’s not the temperature so much as the lack of light. I like to make an early start on the day, but getting up in the dark has always seemed somewhat depressing. The small Derbyshire village where I will be cat-sitting for the next few months has not escaped the unsettled weather while I’ve been away. 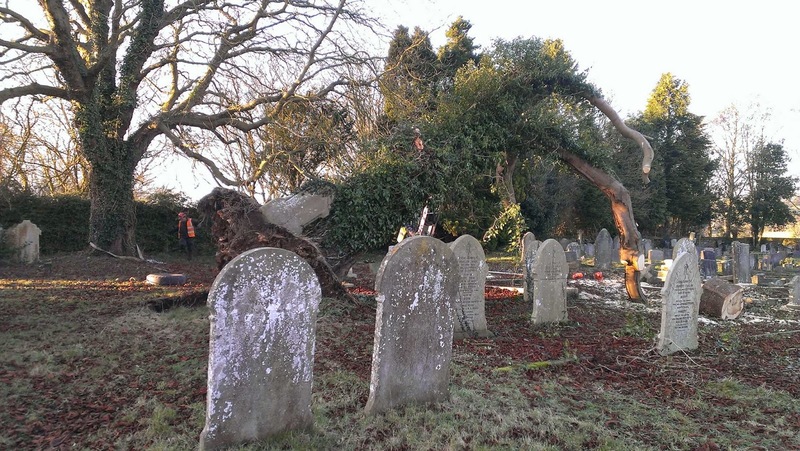 It’s had some wild winds, to the point where one of the huge trees in a nearby churchyard blew down, lifting one of the old gravestones in the process. If I’d been of a more macabre turn of mind, I might have ventured over to peer into the hole it left behind. We’ve also had quite a bit of localised snow. Makes me glad I swapped from my summer tyres to my winter tyres before Christmas. The grip is wonderful, although I still have to remember that I’m driving something rather low-slung, and if the snow has built up into a frozen ridge down the centre of the road, my car has a tendency to scrape its dangly bits as I drive along. And nobody likes having their dangly bits scraped. However, the upside of snow – particularly the slightly damp kind of snow that scrunches up into a hard-packed ball when you squeeze a handful – is that it’s ideal for building snowmen. Or, in my case, snow dolphins. Three of them. I’ve said before that I think doing something practical and manual really helps the subconscious part of the mind problem-solve, and I still firmly believe that to be the case. 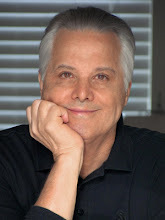 By the time my next blog is due, I’ll be in another cold place – Chicago – for the Love Is Murder conference, where I am privileged to be one of the Featured Guest Authors. I hope the winter weather hasn’t hit too hard in Ilinois, but if it has I know a place to get the best hot chocolate in all of Chicago. 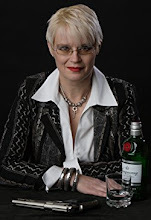 Meanwhile, I was honoured to be invited to take part in the 9mm Interview with New Zealand reviewer and blogger, Editor KiwiCraig, who also published a wonderful First Tastes overview of my Charlie Fox series written by another New Zealander, the ever-enthusiastic Karen of Takapuna. OK, BSP (that’s Blushing Self Publicity) over, and all that remains is this week’s Word of the Week, which is nuncupative, meaning oral, i.e. spoken rather than written. Its English usage can be traced back to the 16th century and it usually refers to a will or testament made in extreme circumstances when someone was terminally ill or mortally wounded. Under Roman law, a nuncupative will could take the form of a spoken declaration in the presence of witnesses. Such wills are supposedly still admissible in some US states. PS May I also take this opportunity to say "Hi!" and "Welcome!" to our two new blogmates, Jørn Lier Horst and Susan Spann. Welcome back, Zoe, and thanks for the memories. I mean the warm and cuddly ones you triggered for me with this post. Two in particular. The dolphins reminded me of returning in late summer afternoons from free-diving between Delos and Mykonos, to be surprised by those fascinating creatures running off the bow. And the second was (of course) "a tendency to scrape its dangly bits." I don't even know where to begin explaining what that brought to mind, so I think I'll just let it all hang out there for those to grasp who might be so disposed: a big old 700-pound New Jersey black bear that every so often lumbers across my pasture doing just that and leaving interesting tracks to show it. Congrats to Love & Murder in making a fantastic choice, and a big formal WELCOME ABOARD to Jorn and Susan. I had to do something to counterbalance the great white snow shark I made last time we had decent snow! One of the funniest books I ever read was Sharyn McCrumb's If I Had Killed Him When I Met Him, part of her Lizzie McPherson series. A lot of its content has to do with a character who wants desperately to cuddle a dolphin and proves the adage, be careful what you wish for. . . .
OK, I am struggling to think of any scenario that cuddling a dolphin will not leave you wet ! I do believe kissing a hard boiled egg is exactly, or eggsactly, the same sensation. But maybe drier. And re the bears, as they say in Alaska - they are cuddly, but they do not wish to be cuddled. Snow dolphins! The sign of a true optimist! Ah, so how would you view the great white snow shark I made the last time it snowed? And did I mention the diver I put in its mouth ...? A well-fed shark is a happy shark! And all this time I thought "nuncupative" referred to beverages (such as beer and champagne) that are almost never served in a cup, chilled or otherwise. I'm so confused. Actually the convent was my first thought, but then my second thought was, "Nah, that's too easy!" Nice to hear about a warm place. 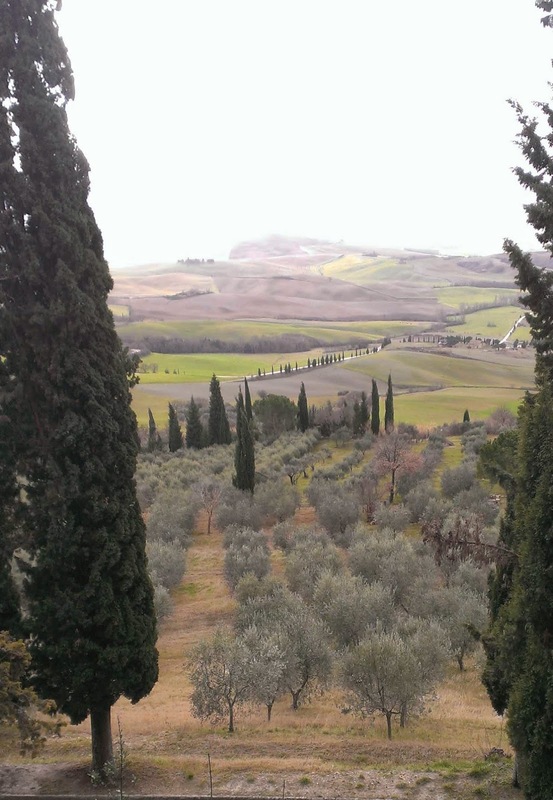 Tuscany is certainly beautiful. Your dolphins are cute, and you certainly paint a picture with the dangly bits. Not my dangly bits, lil, but those of my car, honest! I have been AWOL for reasons that will be made clear by my blog entry tomorrow. I love this post Zoe, but not the fact that you will be in the US while I am not and not while I am there. Here's hoping we are on the same continent soon. As for the rest of this discussion, your thoughts deserve a MUCH HIGHER level of discourse. Sorry we're not going to be on the same continent at the same time again, Annamaria. This is very bad planning on my part. Erm, 'much higher level' ? Much lower level, surely ...? This was a fun blog to read. Somehow weather has different effects on different people. We were once in Helsinki and awoke to a sunny day and a chatter of voices from outside the hotel. We thought we had overslept. It was 2 am! It wasn't depressing but very disorienting. Thanks for the welcome Zoe, although I have not posted any posts yet. And if you are concerned about the weather, then you should come to Norway. We have lots of it. All types of weather. Winter, snow, cold and frost. We have it.